Dental health with crooked teeth, there are many reasons why peoples teeth grown in crooked or misaligned. Some people’s mouths are too small for their teeth, the limited space causes the teeth to shift position and become crooked. There are some cases where the upper and lower jaw aren’t the same size which causes to form an over bite or under bite. When baby teeth or adult teeth come off at an age where they shouldn’t, it causes spaces to close and permanent teeth grow misaligned. Misaligned or crooked teeth can also be heredity. With crooked teeth it’s very difficult for a patient to clean properly between the teeth. 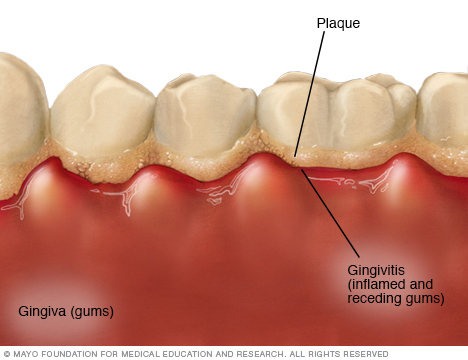 This may increase the chance of the patient to have cavities in between the teeth or build up to grown in that area. Misaligned teeth also create pressure on the jaw, because the way the teeth occlude is not correct. This can also cause teeth to break, if the pressure is constant on a tooth. Crooked or misaligned teeth can also hurt a patients self esteem. The way you fix crooked or misaligned teeth are with orthodontic treatment. Orthodontic treatment begins with a visit to your dental office. Your dentist will need to do a general exam, after the exam your dentist will determine if you have to visit an Orthodontist or can be done in office (if your office offers orthodontic treatment). Your Orthodontist will need records of his own, so x-rays will be taken with impressions and photos of your mouth. With this information the orthodontist can create a treatment plan for you and depending on the severity of the case the longer you will use braces. Depending on the case, your orthodontist can align your teeth with traditional braces or the Invisalign method. The traditional braces are placed in the teeth, and with wire your teeth begin to move in the position that your orthodontist wants your teeth to move to. With Invisalign it works with a set of aligners that are custom made to your teeth, and with time the aligners begin to shift your teeth to move into the desired position. At Smiles on Bristol Dentistry we do offer the Invisalign method to our patients if needed. This entry was posted in dentist, santa ana, smiles on bristol and tagged Dental Health With Crooked Teeth, dentist in santa ana, santa ana dentist, Smiles on Bristol on August 8, 2016 by Francisco Torres. 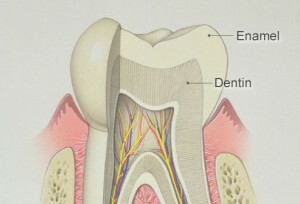 Tooth enamel is one of the hardest tissue in a human body. This is a thin but, very strong coating that allows for our teeth to be protected from plaque bacteria. This coating covers the complete crown of your tooth this is a protection from an everyday use which includes chewing, biting, and grinding. This strong coating is a protection for the underlying dentin in our teeth, which is the major component of all our teeth. It is a great protection for our teeth, making them strong for all the biting and chewing that goes on. This is where the good oral hygiene comes in, as your enamel is translucent and it is easily stainable. Therefore, brushing and flossing daily should be on the top of the list when it comes to having a good oral hygiene. 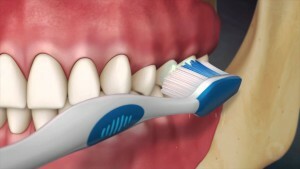 Having a good oral hygiene is very important as it helps us maintain healthy living by having health teeth. 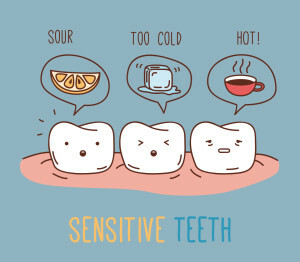 If our tooth enamel is the hardest tissue in our human body, why is it so sensitive? 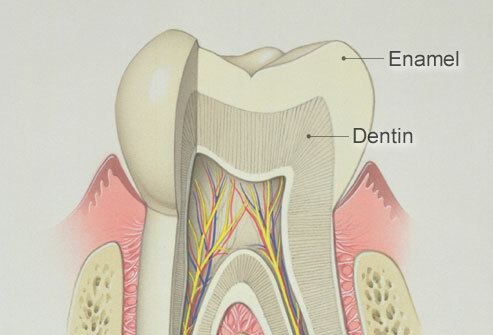 This all comes down the second layer of our teeth the underlying dentin. 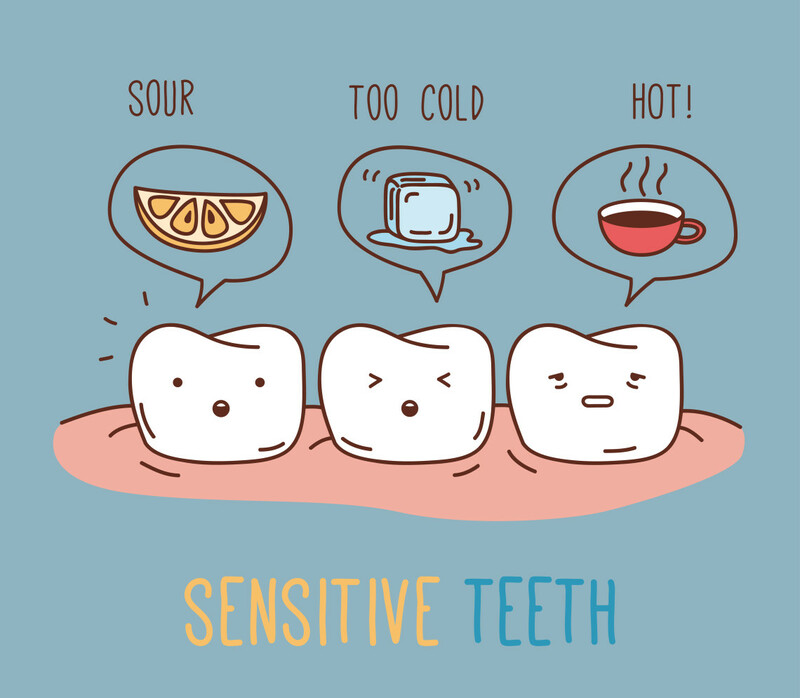 Dentin is made up of tiny tubules that serve to connect the tooth’s surface to the nerves, which is what causes for us to feel at times sensitivity towards the hot and cold, and sometimes even pain. The dentin is what makes up most of our teeth allowing your teeth have its structure and its color. However, dentin is soft this is why the enamel is needed to protect it. The enamel serves with the purpose to protect the crown of the tooth which is the visible part of our teeth. Nonetheless the roots of our teeth are not protected by enamel which makes them vulnerable and if not well taken care of by your oral hygiene, our teeth can be exposed to gum disease and sensitivity. This is why tooth enamel is so important and why we should be taking care off it. Unfortunately, even though tooth enamel is the hardest tissue in our body it can wear away this is called enamel loss or enamel erosion. This is usually due the consumption of acidic foods or drinks that go on a daily basis, and our tooth enamel does not grow back as it is a non-living substance and it cannot regenerate. What we can do to maintain our tooth enamel healthy is avoid having acidic foods and drinks like soda, wine, even coffee on a daily basis. If avoiding such acidic drinks is not cutting in drinking through a straw can sure lessen contact with teeth. Drinking plenty of water and always brushing and flossing on a daily basis and be sure to have your regular dental visits. This entry was posted in dentist, santa ana, smiles on bristol and tagged dentist, dentist in santa ana, santa ana, tooth enamel on August 1, 2016 by Francisco Torres. What is a Dental Crossbite? A crossbite is a form of malocclusion in which a tooth or teeth are inclined into a buccal or lingual position, this is a misalignment of the dental arches. In other words, when your upper teeth tend to fall inside your lower teeth this is what can be called an underbite or a malocclusion crossbite. This may be caused by tooth positioning or an abnormal jaw positioning, usually occurring when biting down front upper teeth will fall behind your lower front teeth. A crossbite can be present because of many factors one being inherit it. If one or both parents have a crossbite present it is very likely for offspring to inherit this condition. Not only can these be some of the factors for having a crossbite but also the size of your jaw can be a big exterminator, as the size of your jaw is a major impact when having a crossbite; reason being if an upper jaw is smaller rather than the upper jaw can bring them to collide when biting down. A crossbite can begin from a young age as children are very prone to developing this condition. Why is this you may ask? This is because if baby teeth don’t fall out in their correspondent time it can cause damage to their permanent teeth by now allowing them to have enough room to grow. 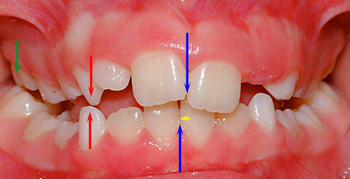 Permanent will begin to grow behind baby teeth which will cause the crossbite when the child bites down. Another reason why children are prone on obtaining a dental crossbite is when child has oversized tonsils or adenoids, this can trigger a development towards a crossbite. This can seem like an unreasonable cause but due to oversized tonsils or adenoids a child might have the necessity to begin breathing through his or her mouth rather than breathing through their nose which in the long run can affect the proper growth of their jaw. This can gradually change the positioning of the child’s upper and lower jaw. There are several ways in which a crossbite can be treated, one being therapies such as braces or other orthodontic treatment that can help treat the way your jaw is positioned and position it back to where it should be. The correction of a crossbite is not only just for cosmetic but also it is for the health of the overall oral cavity such as your teeth and gums. If crossbite has been left untreated several other conditions can arise such as the TMJ or TMD disorder. Other problems can come from this disorder such as receding gums, loose teeth and also excessive wear away of tooth enamel which can puts patients at a higher risk of obtaining dental cavities. The correct way to treat your crossbite should be discussed with your treating dentist every person can have a different option from orthodontic treatment to other optional treatments. This entry was posted in dentist, santa ana, smiles on bristol and tagged crossbite, dental crossbite, dentist, dentist in santa ana on August 1, 2016 by Francisco Torres. Anorexia is an eating disorder and there is an estimate that some type of eating disordered affects around 10 million Americans. Anorexia is more common on teens and young adults. Individuals suffering from anorexia have extreme weight loss, and the weight loss is usually 15% below the person’s normal body weight. People suffering from anorexia are very skinny, but are convinced that they are overweight. Weight loss is obtained by many ways. Some of the common techniques used are excessive exercise, intake of laxatives and not eating. Anorexics have an intense fear of becoming fat. Their dieting habits develop from this fear. People with anorexia continue to think they are overweight even after they become extremely thin, are very ill or near death. Often they will develop strange eating habits such as refusing to eat in front of other people. Sometimes the individuals will prepare big meals for others while refusing to eat any of it. The disorder is thought to be most common among people of higher socioeconomic classes and people involved in activities where thinness is especially looked upon, such as dancing, theater, and distance running. Anorexia affects your oral health in many ways. With anorexia the frequent vomiting can cause salivary glands to enlarge and the person may develop dry mouth. Dry mouth can lead to caries and periodontal disease. Tooth erosion is very common in bulimic patients due to the powerful effects of the stomach acid. With time the erosion can cause the enamel to change length, color, or shape. The lips may become cracked, red, or cracked and patient might also experience bad breath. Treatment often can be extremely challenging because someone with anorexia will not cooperate or resists participation in any treatment program. 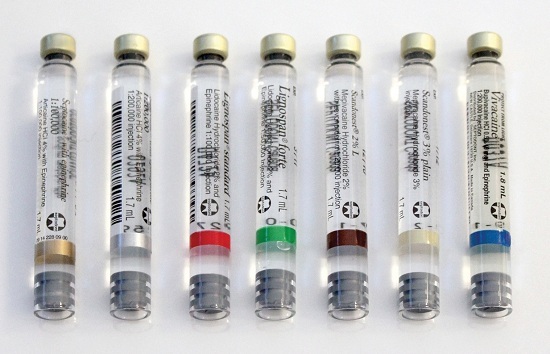 Initially, treatment must focus on stabilizing any life-threatening complications of starvation. 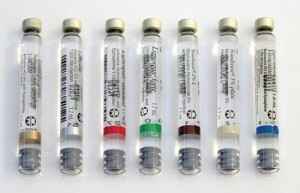 In severe cases, the medical team will assist in regaining weight, possibly using nutrition replacement through an IV. The team must educate the person about the disease and its medical complications, as well as teach proper nutritional requirements. For treatment of the oral health patients who purge by vomiting should not brush after vomiting but instead rinse with water to neutralize the effect of the stomach acid. Regular check ups are important, the dentist will usually be the first line of defense. This entry was posted in dentist, santa ana, smiles on bristol and tagged Anorexia, dentist in santa ana, santa ana dentist on July 19, 2016 by Francisco Torres. Asthma is a condition that affects a person’s airways, which are also called breathing tubes or bronchial tubes. For most people, breathing is simple. They breathe in through their noses or mouths and the air goes into the windpipe. From there, it travels through the airways and into the lungs. But for people with asthma, breathing can be a lot more difficult because their airways are very sensitive. An asthma flare up, which some people call an asthma attack or episode, happens when a person’s airways get swollen and narrower and it becomes a lot harder for air to get in and out of the lungs. In between flare-ups, a person breathing can be totally normal or seem that way. But during a flare-up, it can feel like the person is breathing through a straw. A person with asthma may wheeze (a whistling sound when he or she breathes), cough, and feel tightness in the chest. An asthma flare-up can get worse and worse if the person doesn’t use asthma medicine. After an asthma flare-up, the airways almost always return to the way they were before, although it can take several days. So how does asthma affect your oral health? People who have asthma are more than likely to suffer from dry mouth. Having a good amount of saliva in the mouth is important, it helps prevent cavities. 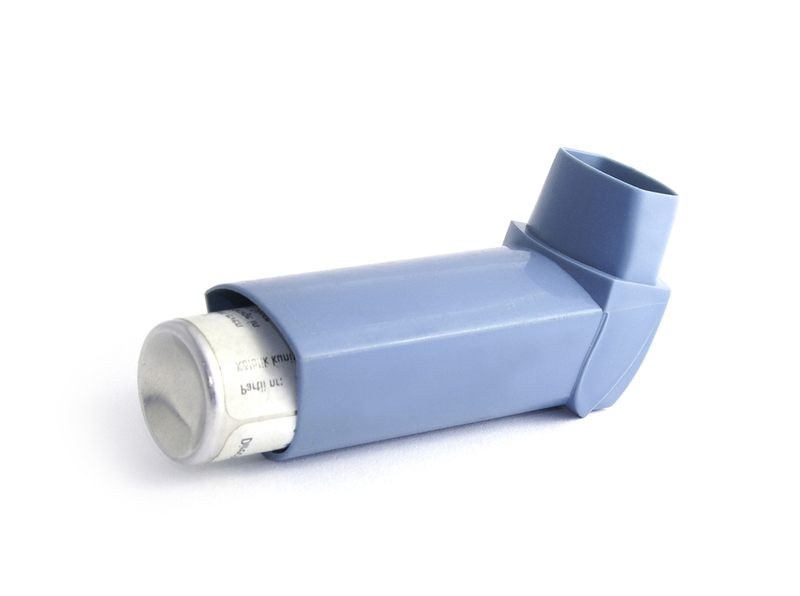 Using an inhaler may irritate the back of the mouth and it can cause mouth ulcers or thrush. The medication for asthma can also lead to bad breath, gum disease, or other oral health problems. Here are a few tips on how to protect your teeth and gums from any oral health problems related to asthma. Drink plenty of water to avoid having dry mouth and to stop any bacteria from forming after using your inhaler. Limit yourself from sugary foods to lower your chance of developing dental cavities. Avoid smoking to help prevent any periodontal disease. The most important tip is to brush and floss regularly, you can use toothpaste that helps with dry mouth. If you are scheduled for a dental appointment make sure to bring your dental inhaler to your appointment with you. This entry was posted in dentist, santa ana, smiles on bristol and tagged Asthma, dentist in santa ana, santa ana dentist on July 18, 2016 by Francisco Torres.